In the aftermath of Hurricane Sandy, Disney has aided in the hurricane relief effort through corporate donations and persuading others to donate through ABC’s Day of Giving. Now, Disney has given another disaster relief donation, this time to help the hurricane’s animal victims. 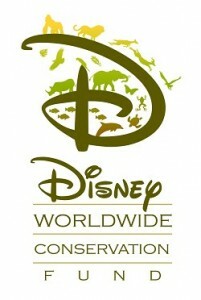 This week, the Disney Worldwide Conservation Fund donated $250,000 to the International Fund for Animal Welfare, which will help to rescue animals from disasters and help IFAW and its partners prepare their personnel for emergencies. IFAW, a first responder for animals in times of disaster, is currently at work in New Jersey helping to reunite families with pets that they had been forced to leave behind during Hurricane Sandy. This donation is part of a long relationship between the two groups, with Disney also providing grants to IFAW following Hurricane Katrina, the Asian tsunami, and the earthquake in Haiti.